A.C. Patroni Fencing offers temporary fencing solutions for all your commercial and residential needs. 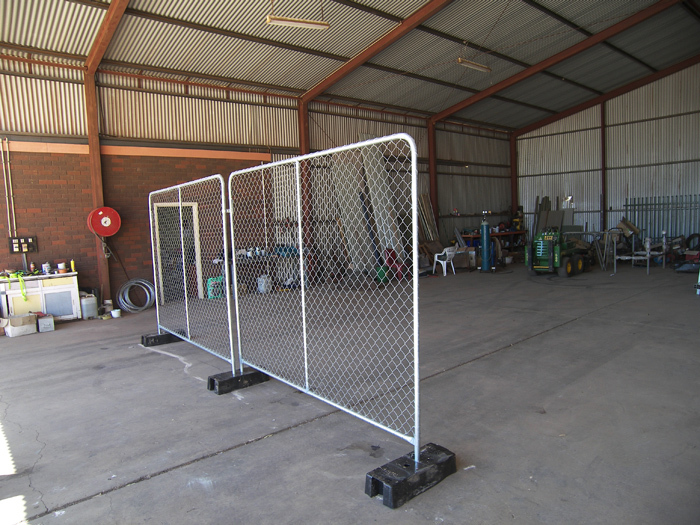 Temporary fencing is ideal for securing construction and mine sites, or for crowd control at sporting and special events. 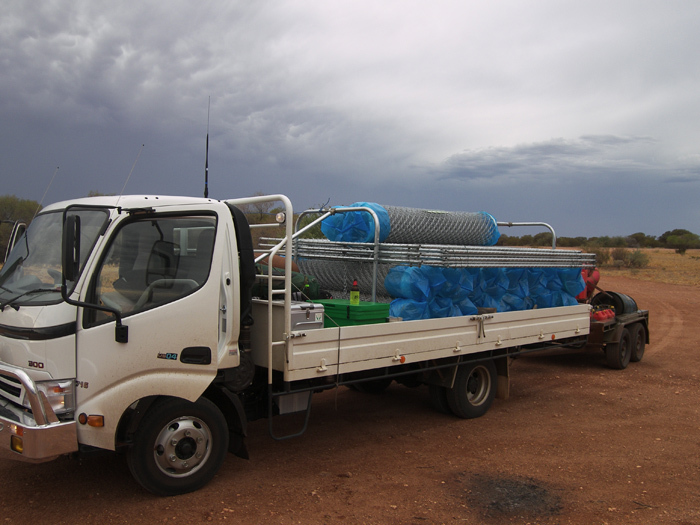 We provide prompt and professional delivery and installation, and will dismantle and remove fencing upon your project's completion. 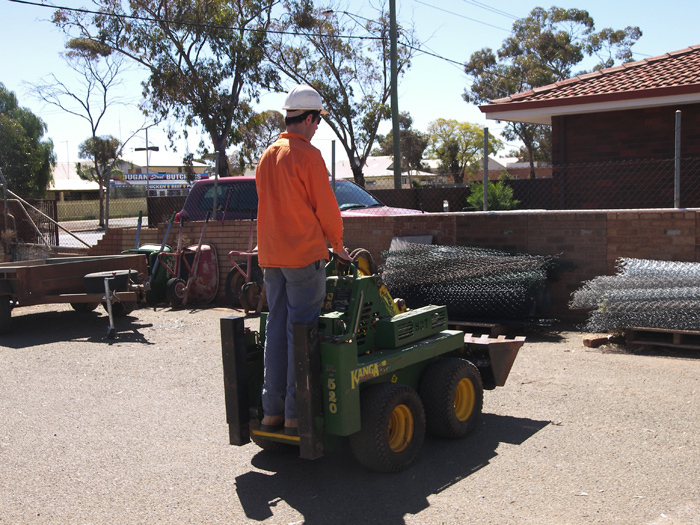 No job is too big or too small, and temporary fencing hire available for any length of time.